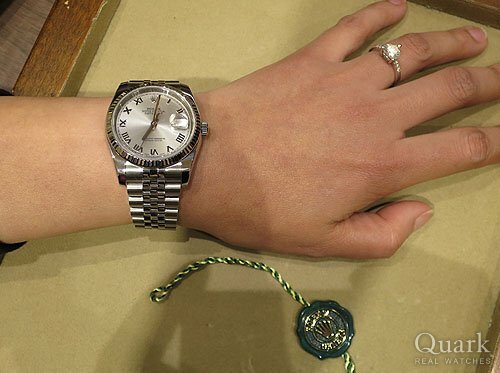 The watch you bought is a very beautiful model. It matches very well in your hand. Next time please come to the shop when you came to Fukuoka.